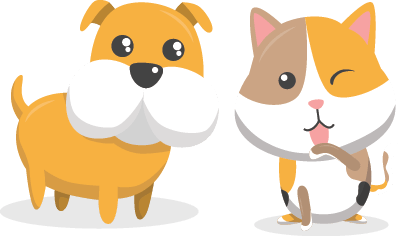 Founded on the principle that no pet should be denied medical care due to the financial status of its owner, the Merwin Animal Clinic provides free or low cost medical care to walk-in patrons. Keep scrolling to learn more about the clinic and how you can help support our cause! At Merwin Memorial Free Clinic for Animals, Inc. we provide free office visits and outpatient veterinary services. These can include routine physical exams and recommendations for how people can best care for their animals. Medicines to cure sick animals, (e.g. antibiotics) and preventative medicines, (e.g. heartworm pills and vaccines) are available at reduced rates. For questions about services, please call (617) 782-5420. Please note that the clinic does not accept appointments. Visitors are helped on a first-come, first-served basis. Please arrive at least one hour prior to closing. For questions about hours, call (617) 782-5420. We all know of people who have gone through tough times and needed help. People who delay going to the doctor’s, because they can’t afford to even walk in the door. How many more avoid taking their beloved pet to the veterinarian? In providing your support, you’ll be preserving and sharing a treasure in our midst, and continuing a tradition of neighborly caring that began more than 85 years ago. Merwin Memorial is a charitable 501(c)(3) institution and all contributions are tax deductible. Make a secure donation online using your credit or debit card. For questions about donations only, you may contact donate@merwinclinic.org or call (617) 396-4370. 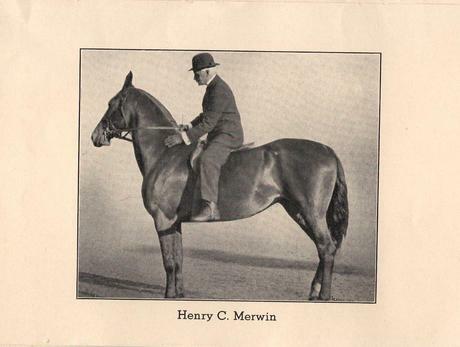 In 1929 the world lost a great humanitarian, Judge Henry C. Merwin, founder of the Boston Work Horse Relief Association. His death inspired his friends to create the clinic as a living memorial. Under the leadership of Harriet G. Bird, another great animal humanitarian, Merwin Memorial Free Clinic for Animals. Inc. came into being on Northampton Street in Boston in 1932. 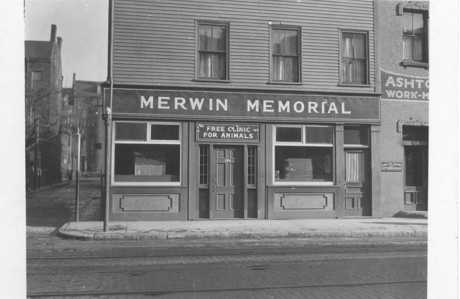 Merwin offered both a resting place and a treatment area for horses and other work animals. Dr. Terrence Burke, of Boston, was its first veterinarian. Mr. Peter Simpson became the clinic Superintendent. As the clinic grew and the demand for its services expanded, the Northampton Street quarters became too small. 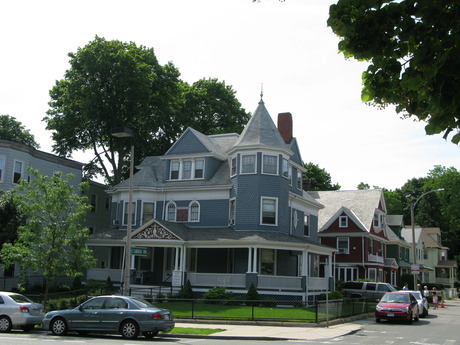 In 1936 Merwin bought a stately home in Allston at 542 Cambridge Street. First floor rooms became waiting and treatment rooms. A watering trough was put in the side yard and it became a haven for horses, goats, and other animals. Through the years our patient load has changed. Dog and cat cases have increased while horses and goats no longer visit the clinic. Our patient load has grown from an early 2,500 cases a year to more than 8,000 cases in 2017. In 2017 alone we saw over 3,000 new cases and telephone inquiries increased to more than 8,900. One of our largest and most successful programs is our Spay/Neuter Program, initiated in 1989. Merwin Veterinarians, free of charge, will do the preliminary exams and paperwork for animals to be spayed or neutered. The animals are then referred to an animal hospital for outpatient treatment at reduced fees. This program continues today. Merwin has also been active in its local communities. We have provided books to local libraries, sponsored art contests for children, provided scholarships at colleges and supported animal programs through colleges, aquariums and museums. Both the Bird and Simpson families remain deeply involved in Merwin’s operations. View of the clinic from the street. 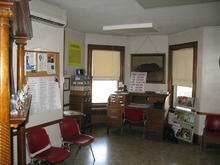 The present day waiting room of the clinic. A view of the clinic's original location on Northamton Street. 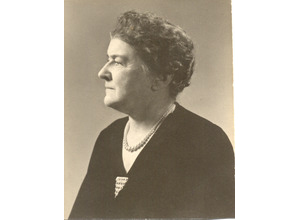 Founder of the Boston Workhorse Relief Association and namesake to the clinic. Copyright © 2018 Merwin Memorial Free Clinic for Animals, Inc.